A writer, a dreamer, an entrepreneur, and above all things, a mother, Michelle Dempsey recently turned a passionate hobby into a thriving career. Internationally published and known for her ability to connect with readers on a deeper level, Michelle launched her own business, Michelle Dempsey: Very Well-Written, offering writing and editing services, business coaching, branding expertise, and social media strategy to businesses of all kinds. 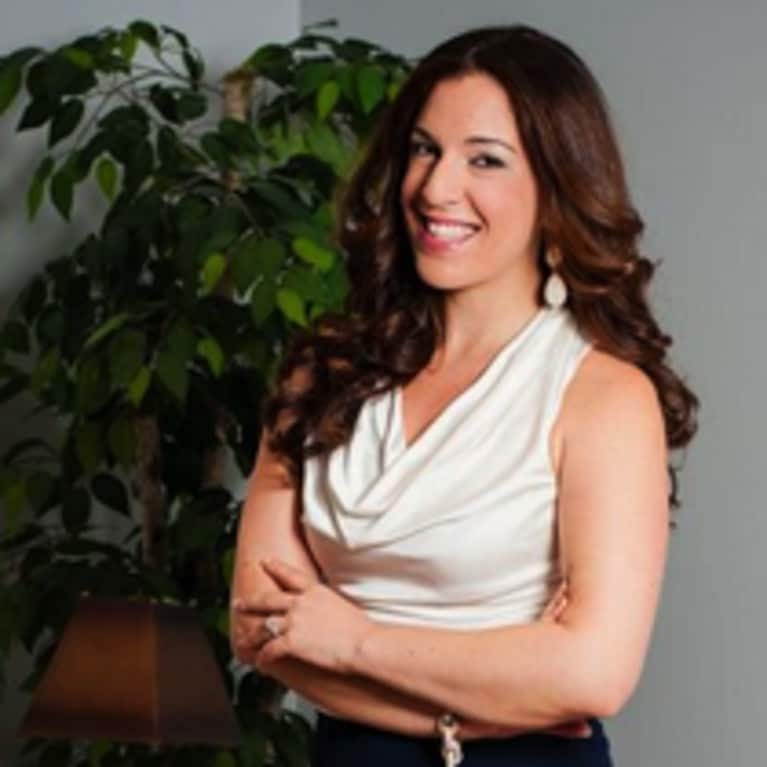 She speaks to female audiences regularly on topics including empowerment, personal development, and business success. Visit any of her websites to read more of her work, or her personal blog, The Trusted Mama, to read her honest tales of motherhood, marriage, everything in between. A Native-New Yorker with a heart as big as her personality, Michelle has made South Florida her home. As a mommy and wife, Michelle devotes her life to making the people around her feel loved, happy and important. When she is not writing, she can be found enjoying the outdoors with her family, enjoying Fort Lauderdale life with friends, and indulging in coffee, from sunup to sundown.